The use of mobile technologies and Internet in health care, known as eHealth, promises increased access to quality care; however, the quality and quantity of eHealth programs in use has been found lacking, especially in middle- and low-income countries like China. To build evidence-based policies around eHealth in China, researchers and policymakers need a better understanding of eHealth behaviors and the factors associated with them. 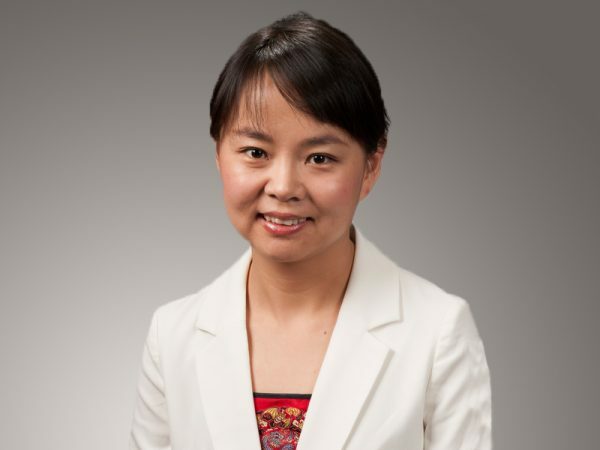 A research team led by Dr. Alicia Hong, associate professor in the health promotion and community health sciences department and co-director of the Program on Global Health Research at the Texas A&M School of Public Health, sought to answer questions about eHealth use in China, a nation with more than 700 million internet users and more than a billion mobile phone users. The study, published in the journal Frontiers in Public Health, reported results from a nationally representative survey of more than 4,000 Chinese adults. This survey was a collaborative project of Texas A&M University and Southwest University of Finance and Economics of China aimed to understand health behaviors and communications in contemporary China. In the study, Dr. Hong and colleagues measured whether the general population has used the Internet to search for health information, buy medication online, communicate with health care providers online and make doctor’s appointments online. They also collected data on age, gender, education, employment, income, health insurance status, rural or urban residence, and self-report health status. Dr. Hong and colleagues found that half of the study’s participants used the Internet, with a third searching for health information online and 10 percent using online tools for health care communication. They also found that these low rates of usage were even lower for participants who were older, had lower levels of education or income or lived in rural areas. The overall eHealth adoption rates were much lower in China than in the United States, but the digital divide they found was consistent with previous research there. These findings point to a need to address this digital divide before pouring more resources into eHealth initiatives in China, especially in resource-poor settings where the priority should be access to basic health services. Despite limitations such as the self-reported nature of the data and a focus on only five eHealth behaviors, this research marks the first national level study on eHealth behaviors in a middle- and low-income country. October 26, 2018 "BU Professor Receives Environmental Achievement Award" October 26, 2018 "UTHealth Alumna Accepts Faculty Position at UNT"